Perhaps you received an email from Terrapin Events last week. The email (which appears at the bottom of this post, in italics) asked runners to take part in a crowdfunding-type effort that Terrapin states must succeed in order for them to continue putting on races in downtown Portland. A financial contribution would be recognized with a reward, similar to OPB Membership drives. For example, a donation of $100 earns you a “Keep Portland Running” keychain, which implies that without Terrapin, Portlanders will stop running. But Terrapin Events is a for-profit company, and Portlanders are not going to stop running anytime soon. We wanted to know more about what’s going on, so we reached out to Aaron Montaglione, founder of Terrapin Events. And while he agrees that it’s not common for businesses like his to leverage the power of crowdfunding, it was what they felt the had to do in order to keep three of their largest events in downtown Portland. What’s important for runners to know is that Terrapin’s 2019 events are not in danger of being cancelled. It is fair for local runners to ask about this, after a few other local race companies closed their doors; but Terrapin isn’t going that route. 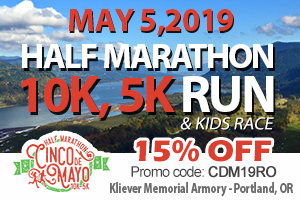 Their first event was way back in 2001, and their most well-known races (arguably the Run Like Hell, Cinco de Mayo, and Bridge to Brews) are still going strong. Over the years, they’ve put on other races, including the low-key Mt. Tabor Race Series and the socially-forward Drag Race Street Mile. 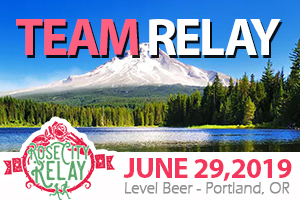 Thousands of runners and walkers have participated in their events, which are usually capped off with a cold beer at the finish thanks to excellent partnerships with local breweries. So what happened? It’s no secret that the costs associated with races are climbing, and permits are just one part of that cost. 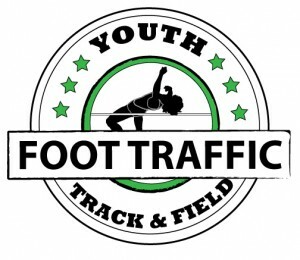 Fees to the City of Portland (for permits and police hours) sparked letters of protest from one failed race organizer (Les Smith of the Portland Marathon), and the increased registration fees for many downtown races have been felt by local runners and walkers. But while a race vendor like a porta-potty provider, shirt supplier, or energy drink brand faces competition to secure business with a race, the only recourse a race has with a municipal permit is … a re-course. If a race with an amazing route wants to keep running where they have in the past, they have no choice but to pay the increased permit fees, fair or not. The issue facing Terrapin isn’t unique to their race business. All races that run through downtown Portland are experiencing major increases in permitting fees that, if simply passed on to participants, would make registration for races inaccessible to many runners and walkers. Terrapin has a number of events, like My Muddy Valentine and Dirty Leprechaun, that won’t be impacted directly by these fees (however when you consider the permit fees as overhead, the costs of those permits can be distributed across multiple races). The sky-high permit fees only impact three of their races: Bridge to Brews, Cinco de Mayo, and Run Like Hell. All three are popular events for different reasons. Bridge to Brews is the only one which can’t really move (unless the Fremont Bridge can be moved), because that course would never get approved again if moved away from its current route. It’s also the only event, other than Bridge Pedal, that goes over the Fremont Bridge. The fundraising campaign is an effort to keep these three races downtown. They’re the cornerstones of Terrapin’s schedule, and have been huge events in Portland for years. Montaglione could have just moved these races, but by creating a fundraising effort, Terrapin is making a stand that these downtown races are important for not just their company; they’re part of the city’s personality and a key trait of the city’s running community. Of course it might be easier to just move the races and explain the reasons after the fact, but this is giving runners and walkers a chance to make their voice heard. 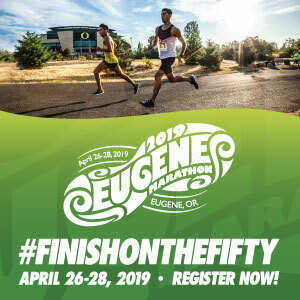 Either way, there will continue to be hundreds of races in Oregon and SW Washington for you to choose from. Some come with all kinds of perks, where organizers are highly attentive to details that set their race apart. Some, like the Bridge to Brews, have a unique course that can’t be recreated anywhere else. Others are no-frills, low-cost affairs where you can roll in 10 minutes before the race starts. No matter where you stand on this issue, Run Oregon asks you to support the races and causes you care about with your registration dollars, and no matter what – run where, when, and how it makes you happy. And that, friends, will keep Portland running. We are sad to inform you that Terrapin Events may no longer be able host events in downtown Portland. Since 2001, we have had the pleasure of hosting three great events for the running community in the downtown Portland area. We love being part of the community and are proud that we were able to bring everyone the “Portland running experience” over these many years. However, since 2012, operating as an event company in the city of Portland has been overwhelmingly difficult. Namely, the cost of our city permits for hosting Bridge to Brews, Cinco de Mayo and Run Like Hell has disproportionately increased these past few years. In past 5 years alone, we have paid the city of Portland over $500,000 dollars (that’s a HALF MILLION folks) to host our three flagship events in downtown Portland. We feel these events embody our passion for the community and deliver the ultimate Portland racing experience, but now that is coming to an end. At this point, we have exhausted all reasonable options to solve this problem, and the challenge remains. 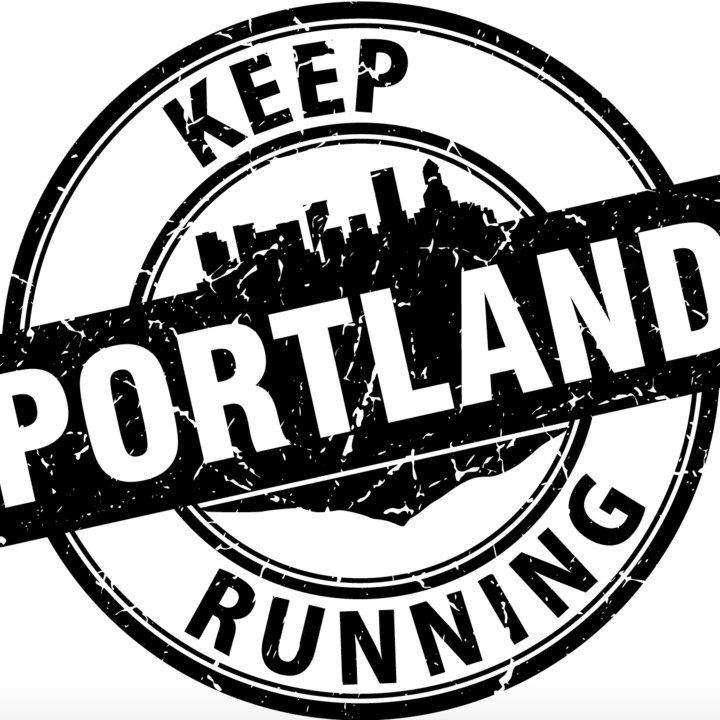 The design of Terrapin’s “Keep Portland Running” campaign almost makes it seem like there are no other options for Portland races. Hi there, while I understand the heart of this article (which I believe is “if you want to run downtown, you have to pay extra”) I’m a bit confused why there is no other mention of other races that happen downtown and aren’t asking for more money. What about Shamrock or Race for the Roses? We will never know everyone’s finances, but it seems fair to highlight that other race companies are making it work.